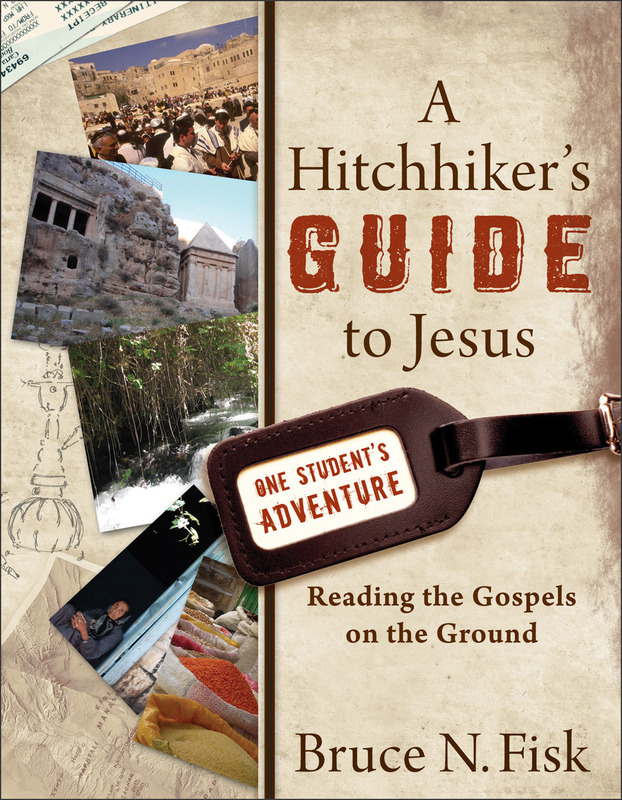 As promised, this week's giveaway is Bruce Fisk's A Hitchhiker's Guide to Jesus: Reading the Gospels on the Ground (Baker, 2011). I posted a review of the book on Monday as part of the Baker Books Blog Tour. Here is the blurb. Now here is the best part about this week's giveaway. 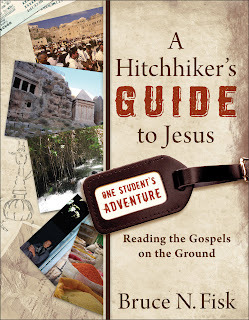 You can enter your name here to win a copy from the Biblical world. But you can also click on the image to the left to enter the giveaway from Baker which features Fisk's book and five others. So enter your name below for a chance to win here and click on the link or even here for another chance to win. I will choose a winner on Sunday. Chris Massey - Count me in. I definitely want to read this one. Getting quite a list on this one! Ed Kaneen.